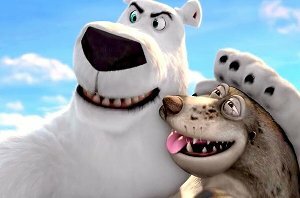 A polar bear of many words, Norm's greatest gripe is simple: there is no room for tourists in the Arctic. 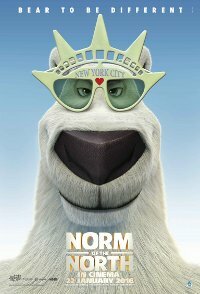 But when a maniacal developer threatens to build luxury condos in his own backyard, Norm does what all normal polar bears would do…he heads to New York City to stop it. With a cast of ragtag lemmings at his side, Norm takes on the big apple, big business and a big identity crisis to save the day. The critics were thoroughly unimpressed.